Chicago public housing poster | That Belongs in a Museum! 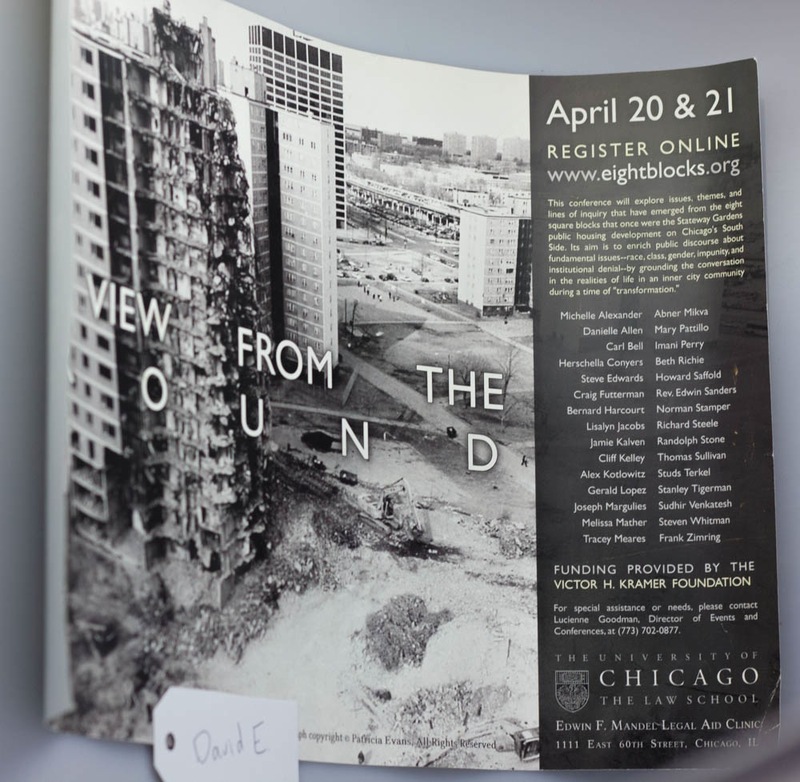 So what I brought is a poster of a conference that I help put on and I brought it because it shows a photograph of Chicago public housing being destroyed. So I worked in Chicago public housing for many years and it was really my start as a journalist. It was a really profound experience and it was a really complicated place. The narratives that are taught about public housing never quite match the reality that I saw. Today all that’s left of public housing is a museum and it’s both tragic and inevitable that this is now part of history.